Your English speaking driver will pick you up at the port or other destination. The first stop will be at the Archeological site of Pompeii, which is the old town that was buried by Lava from the Catastrophic Eruption of Mount Vesuvius spanning two days in 79 A.D. and was excavated only few Centuries ago. In Pompeii you will have the choice to book a licensed guide that will lead you inside the ruins for 2 hours to maximize your limited time there and we will be able to arrange for you a professional one otherwise you can walk in the ruins on your own. 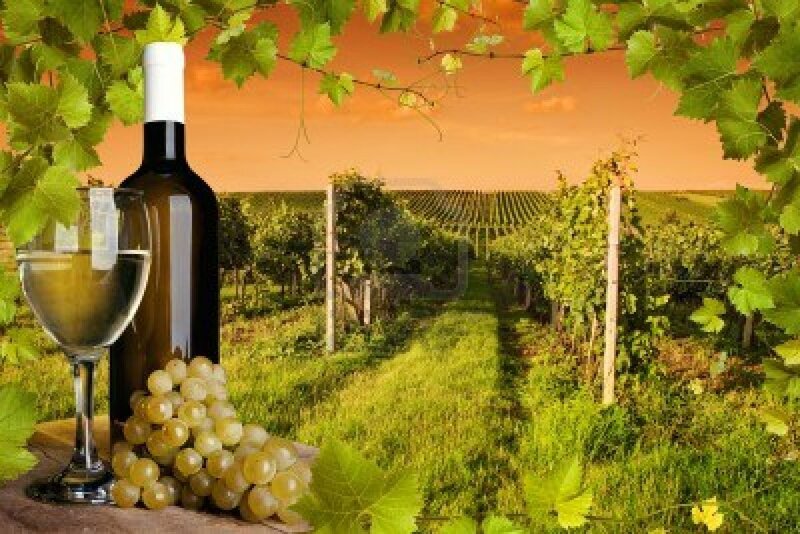 Then we will drive you to a winery located at the feet of Mount Vesuvius where you can enjoy a wonderful panorama of Sorrento, the island of Capri and the entire bay of Naples. 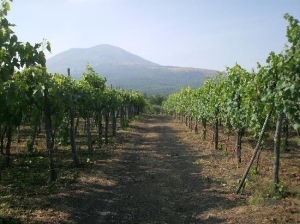 In this farm born after the last eruption of the Volcano Mount Vesuvius (1944) you can taste the wine called Lacryma Christy (tears of Christ). You will be served 5 different types of wine among white, red and rosè, to finish with some spumante and a distilled of apricot that we call (digestivo). Trying these wines you will have also lunch tasting the specialities of the Campania region like bruschetta, provolone, salame and homemade bread like appertizer, then spaghetti with the cherry tomatoes of Mount Vesuvius and to finish with our typical easter cake called “Pastiera Napoletana” (a ricotta and corn pie). The cost for the wine tasting including lunch, wine and the visit in the vineyard is 25 Euros each person. The last stop will be in a farm called “Gargiulo” where they produce the best extravirgin olive oil from 4 generations. Here you will visit the mill and have an idea of the working process to crush the olives with all the different machines. You will also taste the real D.O.P. Extravirgin olive oil and other olive oils infused with lemon, orange, parslin, basil, onions, garlic, bruschetta, chili and many other brands. The tour will end in the afternoon. We only accept cash payment in Euros at the end of the service. The tour will not include lunch (during the wine tasting 25 Euros per person), gratuities, entrance fees for Pompeii ruins (11 Euros each person but kids under 18 years old will not pay showing a valid document) and the licensed guide in Pompeii (if you will require one). The Olive Oil Tasting is completely FREE of Charge.